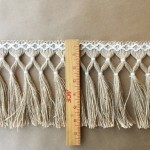 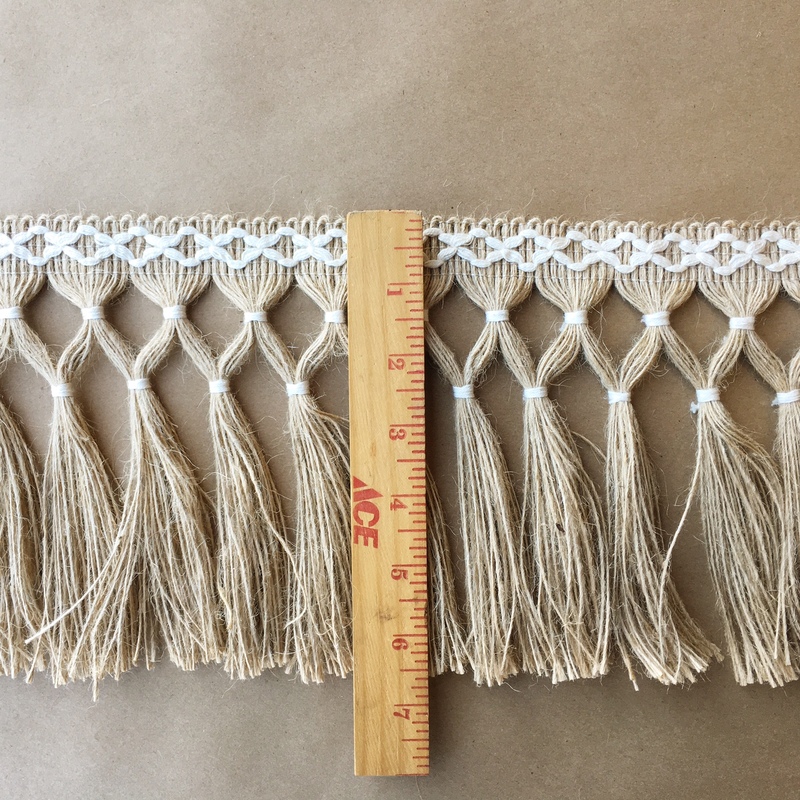 Diamond Double Knot Fringe 6.5in-Jute with natural Cotton is hand tied and a beautiful addition to any design project. 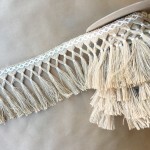 *All hand tied tassel fringes are tied to order. 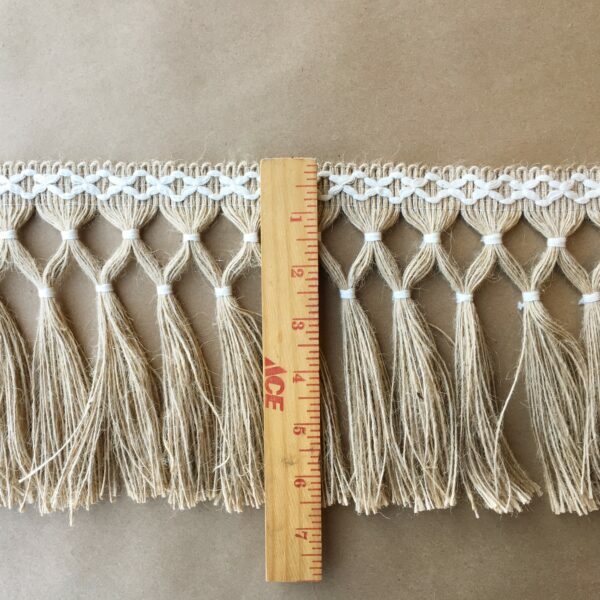 Please allow 2-4 weeks ship time from time of order.